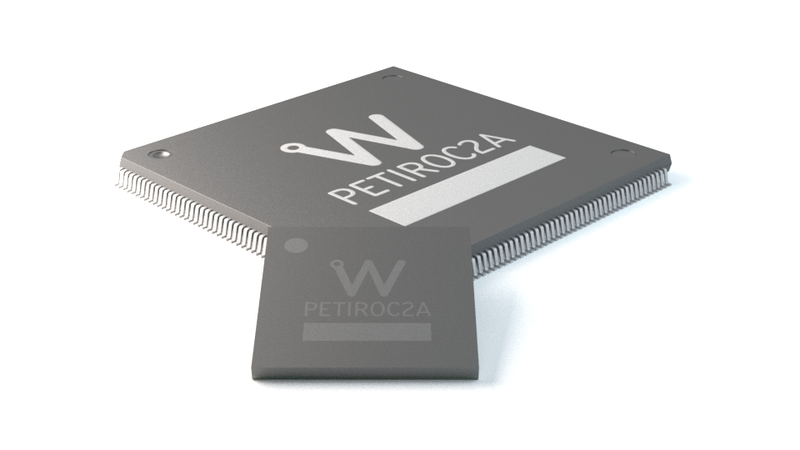 Petiroc 2A is a 32-channel front-end ASIC designed to readout silicon photomultipliers (SiPM) with both polarities for particle time-of-flight measurement applications. Petiroc 2A combines a very fast and low-jitter trigger with accurate charge and time measurements. 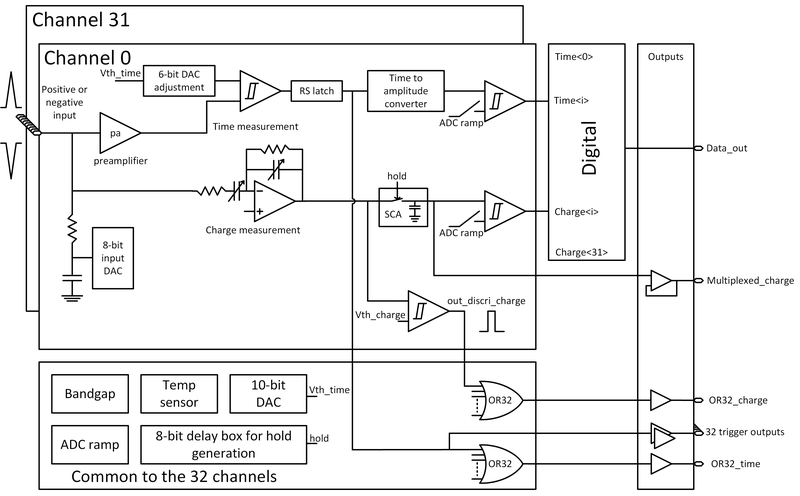 Energy and time are digitized internally with a 10-bit ADC and 40ps-bin TDC. The concept of the ASIC is to combine two measurement lines that won’t interfere one with each other to measure both first incident photon timing measurement and whole crystal light charge integration. An adjustment of the SiPM high voltage is possible using a channel-by-channel input DAC. 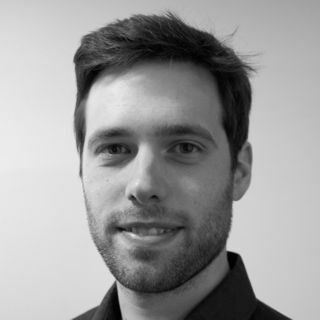 It allows a fine SiPM gain and dark noise adjustment at the system level to correct for the non-uniformity of SiPMs. The power consumption is 6 mW/channel, excluding buffers used to output the analogue signals. The main application of Petiroc 2A is PET time-of-flight prototyping but it can also be used for any application that requires both accurate time resolution and precise energy measurement. 192mW Analogue cire (excluding outing buffer), 6mw/ch.